Westaflex components do not only stand out due to their easy assembly and excellent reliability. They can also be included - virtually invisibly - in the most different types of buildings, or even be used as individual design elements. What do you see in the end? Pre-engineered systems for industrial buildings, commercial buildings, leisure facilities as well as multi-storey office buildings. 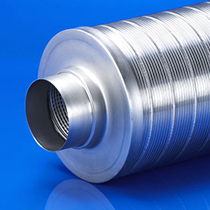 Whether tube connectors with minimal leak rates or rock wool-free silencers - HVAC technology in premium-quality has been our focus for years. We provide you a wide range of different products and develop the best equipment for your construction task. This will simplify the installation of ventilation and save substantial mounting and transportation costs. Ideal for projects with a marine, public or industrial application. 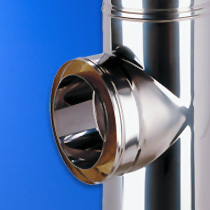 For Professionals, Westaflex offers chimneys, chimneys liners, boiler flues for logs, pellets and gas. 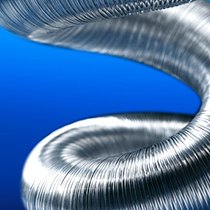 Our flexible lining concept for your heat and comfort in your house. 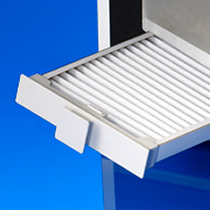 Create or renovate your smoke extraction system.